Decorated with birds and bird houses plus a couple of cats thrown in for fun. This bedroom has a queen size bed, and a private bathroom. 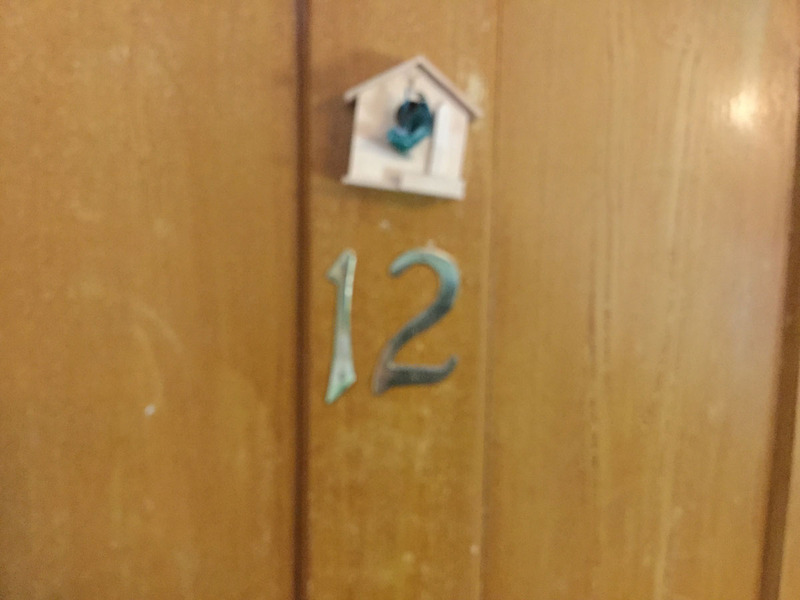 Located on the second floor. This room has a TV. Sweet Retreat in the Middle of it All! 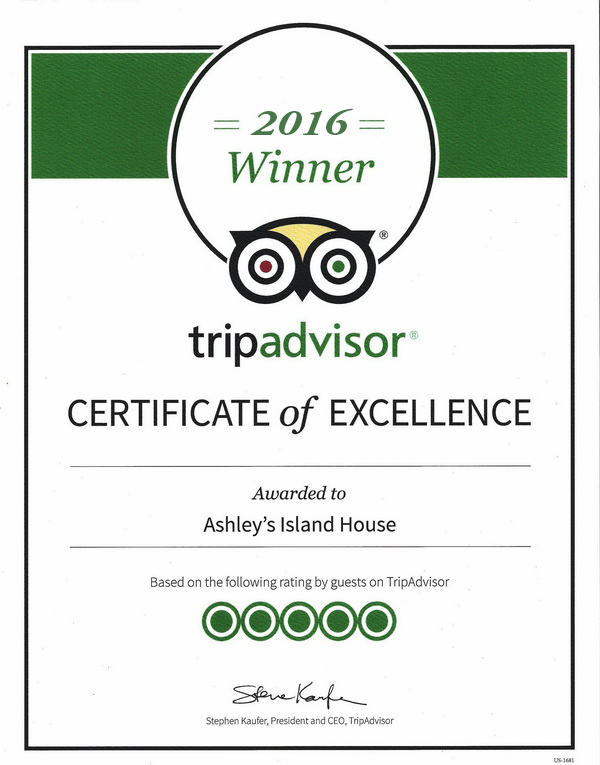 My husband and I stayed at Ashley's Island house with our 1 year old on a recent trip to Put-In-Bay. 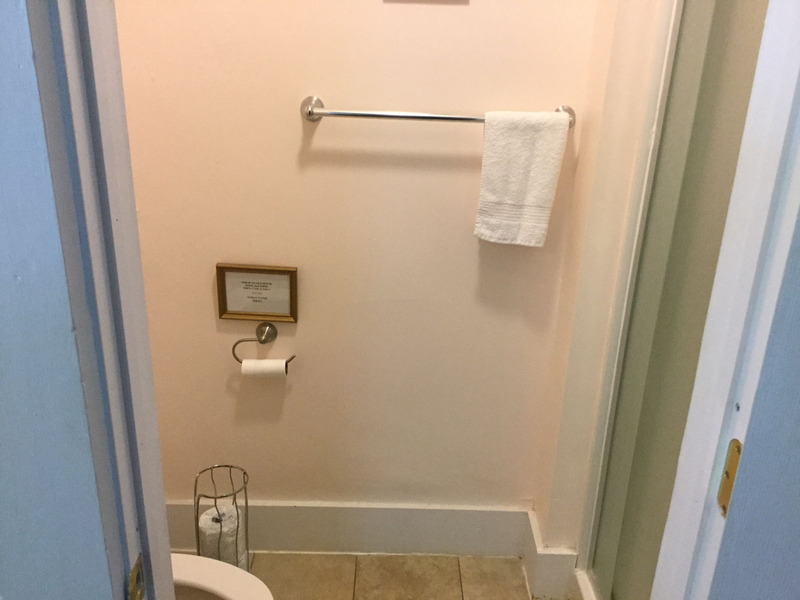 The accommodations were homey and comfortable and they were very accommodating for our young daughter as well. They served a fresh, tasty breakfast and had very clean rooms with wifi and a television. They also had bikes to use while exploring the island and access to several pools on the island. 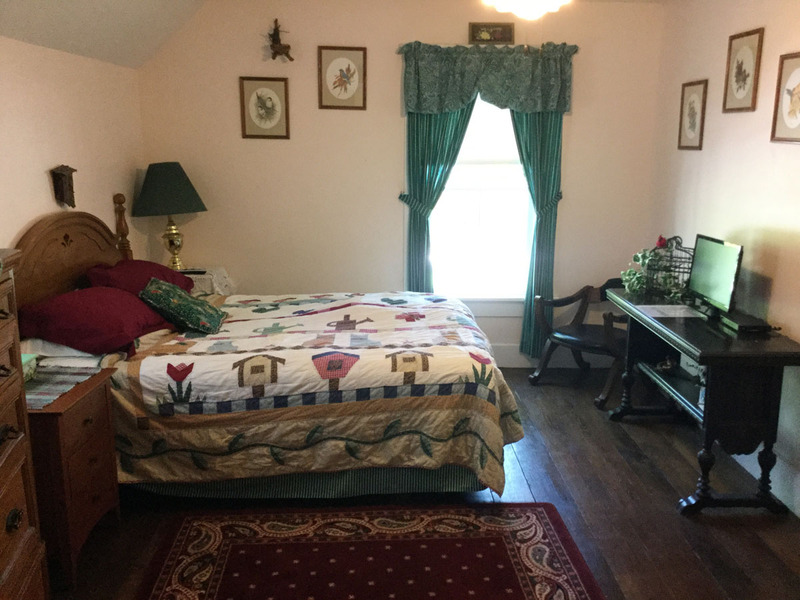 This B&B is an older historic home, but if charm and character are what you are looking for, give them a try! The location of Ashley's on the island couldn't be better. It's close enough to all the action but still quiet and more refined than the downtown bar area. I would recommend for couples for sure!